Hooray! You just bought a car! And with a sunroof as an added bonus. Yes, I would have to admit, a car with a sunroof is totally awesome. Sure, a sunroof will come in as a wonderful companion when you drive on the highway at night, explore the outdoors, or even just to stargaze with someone special. But let me tell you now that it’s not all easy-peasy. 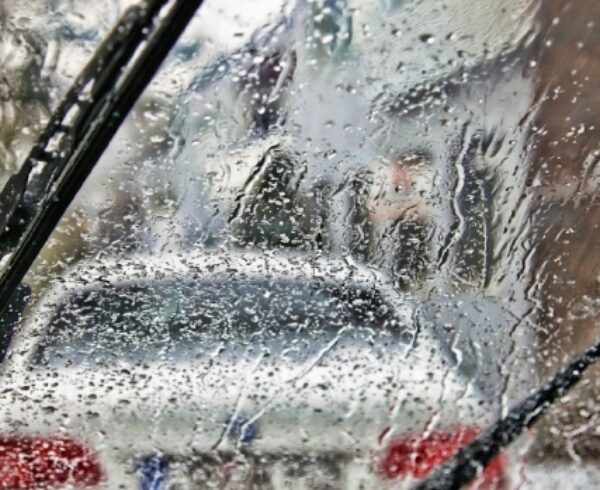 Cars with sunroofs require extra care, and at times extra expenses. Especially if you need to have a sunroof glass replacement. Maintaining your sunroof may come in with a special price. 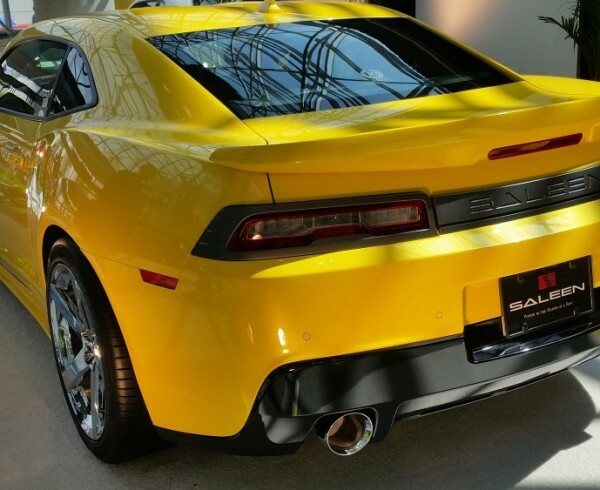 It’s undeniable that cars may get into accidents, or may experience some unpleasant circumstances. 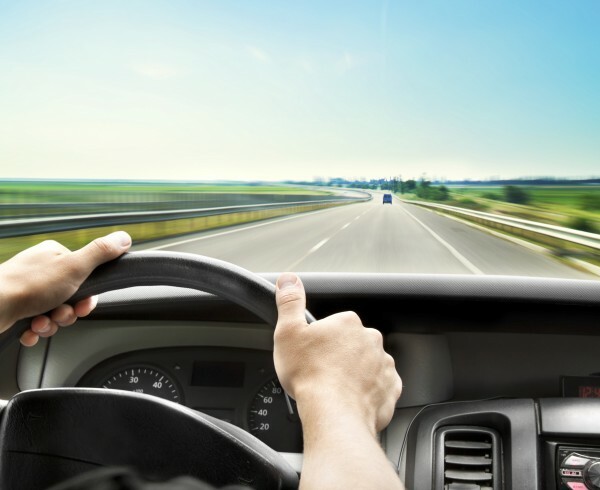 These events may cause damage to your car as a whole. Having a sunroof, of course, just entails a little more bucks to fix than a normal car without one. 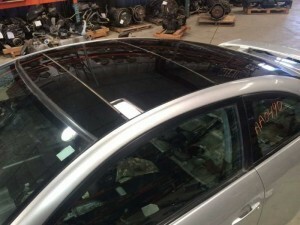 Sunroofs have special a mechanism that needs to be fixed with utmost precision. So the question now is, how do you take care of your sunroof? And should there be a need to have a sunroof glass replacement, where could you go? Oh the thought of having a sunroof may tickle your mind, but this is even more true for the little ones. Yes, kids can just go crazy by playing with it all day. Opening and closing it just seems to amuse them, much more than it amuses you. So it is important to remember that sunroofs are not toys, they are there as an added bonus to your wonderful car. Open it when needed. But avoid opening and closing it multiple times unnecessarily. A sunroof’s functionality can actually outlive your car. 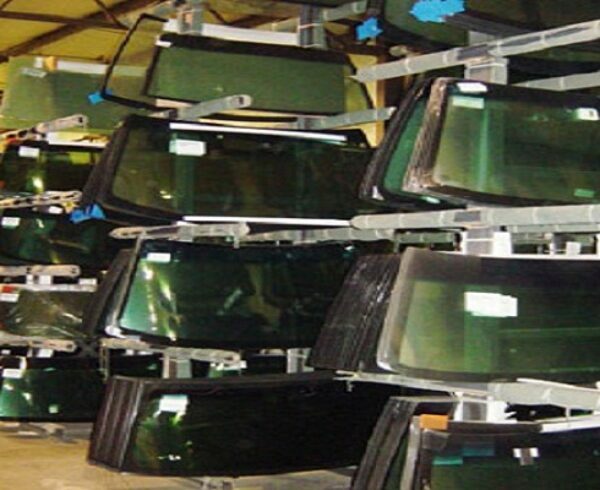 It is only with carelessness that a need for sunroof glass replacement would arise. Everything needs a little love and care. This is especially true for an accessory like a sunroof. 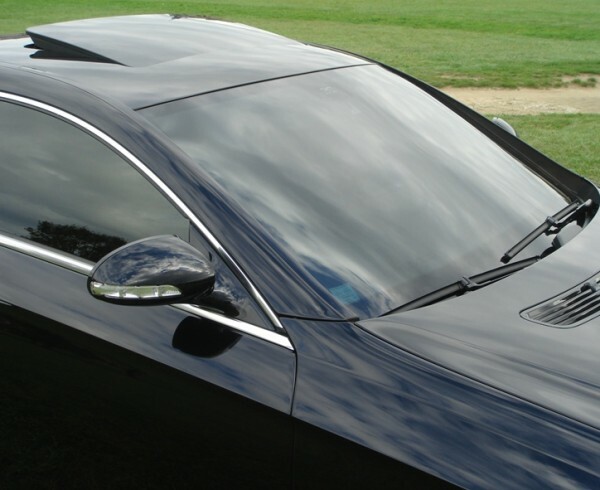 All sunroofs are made with rubber gaskets that seal off the glass with the rest of the car. Consider this, if the rest of your car is dirty, expect your sunroof to be twice as filthy. 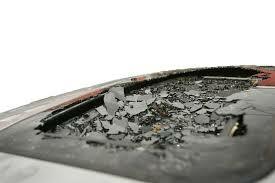 Rubber gaskets can accumulate dirt and small particles that can scratch or wear the smooth mechanism of your sunroof. So always check on it after every drive. Clean as needed. 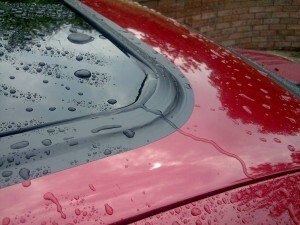 Neglect can result to sunroof glass replacement. Sometimes, sunroofs can simply go berserk, crack or even break. If your sunroof malfunctions, do not take matters into your own hands. Do not attempt to fix it on your own. Taking a chance on DIY fixes might not be enough, or even safe. Especially for something that lays above your head. If you notice something wrong, bring it to an auto repair shop for checking. The sooner, the better. In good faith, you might only need to have your sunroof repaired if you bring it to the shop immediately. It’s unfortunate to have your sunroof glass replaced. But sometimes, that’s just the way it needs to go. If a sunroof glass replacement is the only way to have it fixed, I strongly suggest you do it. If you are second guessing the costs, well, you can always canvass from other shops that offer quality sunroof glass replacement. Go from there, but never dismiss the advice. Remember, your safety is at risk if you leave it unattended, just the way it is. 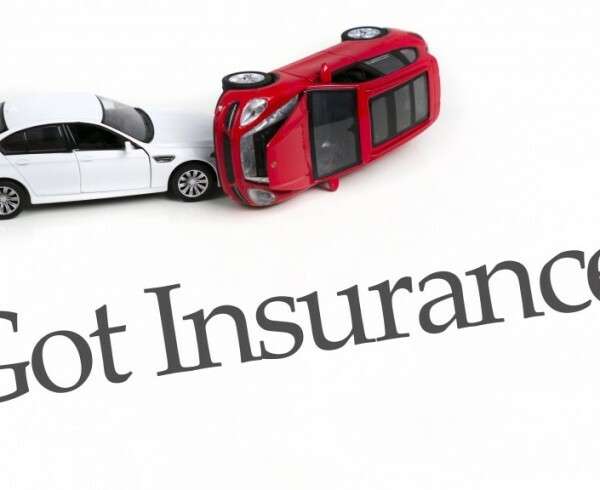 In special cases, such as a car accident, it may be best to check with your car insurance provider for coverage. 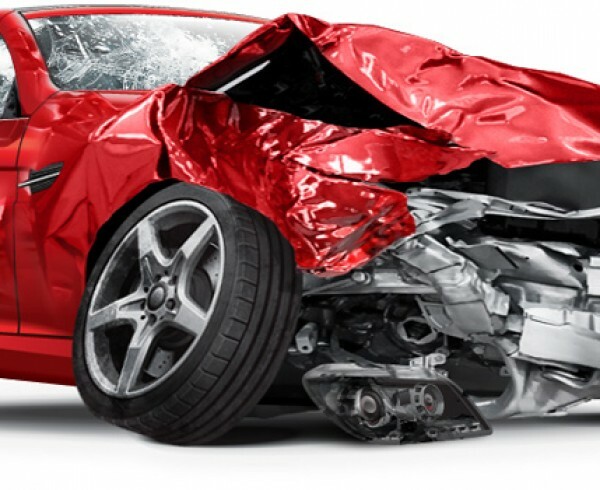 Chances are, your insurance would shoulder the costs of the necessary body repair and overall care of your car. Yes, even your damaged sunroof. A sunroof is a very classy accessory that needs attention and care. Take care of it the way you would for your other valuables. And should there be a problem with your sunroof, find experts to fix it for you. Go to a reputable staff, with staff that’s equipped with the full know-hows. Never settle for second best and leave things to chance.